Sometimes, babies just do not want to sleep. They are wide-eyed and curious and don't want to miss a thing! 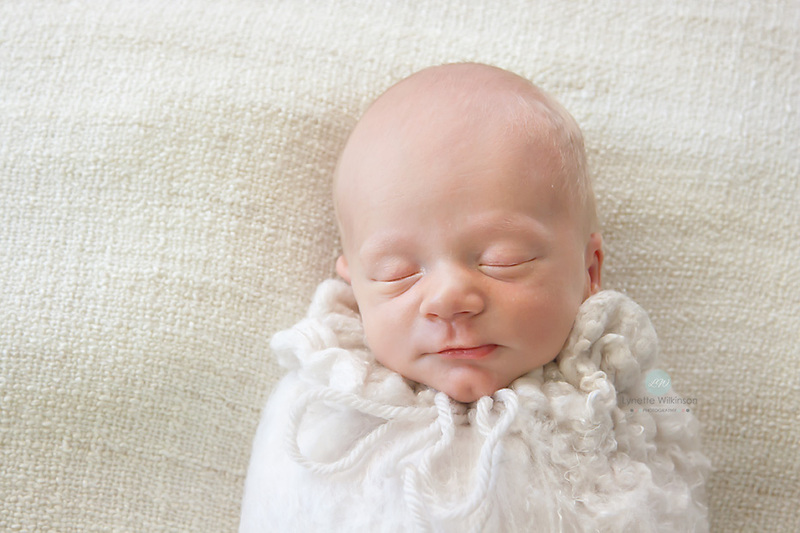 Usually, I do newborn posed sessions under two weeks of age because this gives us the best opportunity to photograph and pose a sleeping baby. However, sometimes clients come to me a little later than two weeks after baby's arrival, and sometimes even the newest of babies just won't sleep. Curious little creatures, they are! Nate was three weeks and just did not want to sleep. He kept his eyes on his mumma the whole time (except when he gave me "the stare")! 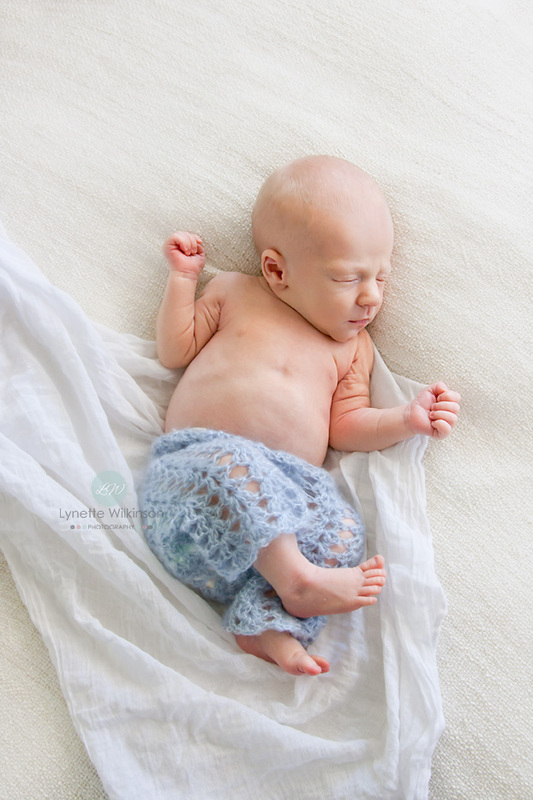 When I'm faced with these cute little eyes, I lean towards a more lifestyle session rather than trying to pose an awake baby. I let them lead the way, and we end up having a much more enjoyable session with some beautiful images to match. 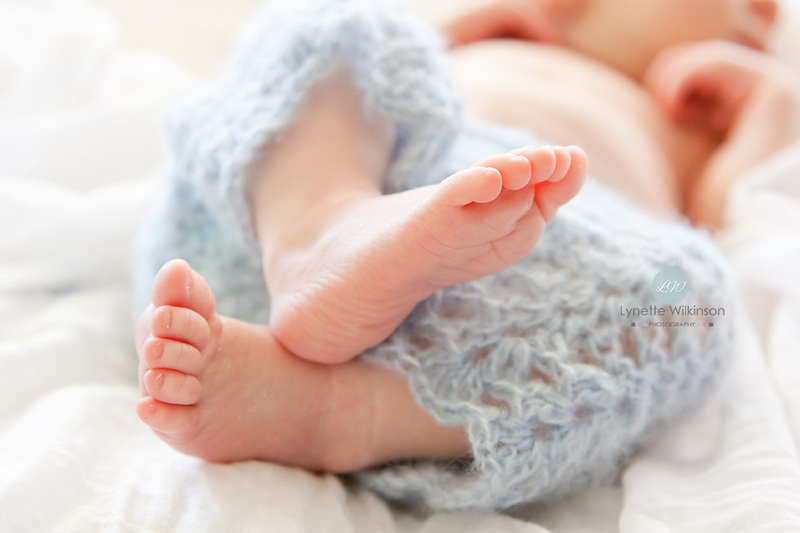 To schedule your newborn session, click here to contact me.